Do you perform testing that mimics real-world attacks? Have you educated users about phishing and other Cyber Threats? Can you identify what an attack looks like and when you have been breached? Do you know where your critical data resides? 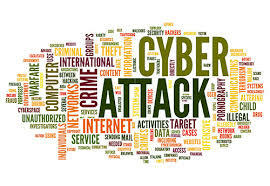 What is your cyber attack response plan? intlx Solutions helps organizations answer these important questions.